COMIC BOOK LEGAL DEFENSE FUND BENEFIT BOOK! Stand Up For Your Rights! Censorship is the ultimate form of bullying. Censors want to take away the power people have to think, speak, or create freely. In CBLDF Liberty Annual 2011, Legendary Editor Bob Schreck gathers an all-star line-up of comics creators to stand up to those censoring bullies with 48 powerful pages of ALL NEW story and art about standing up for your rights! 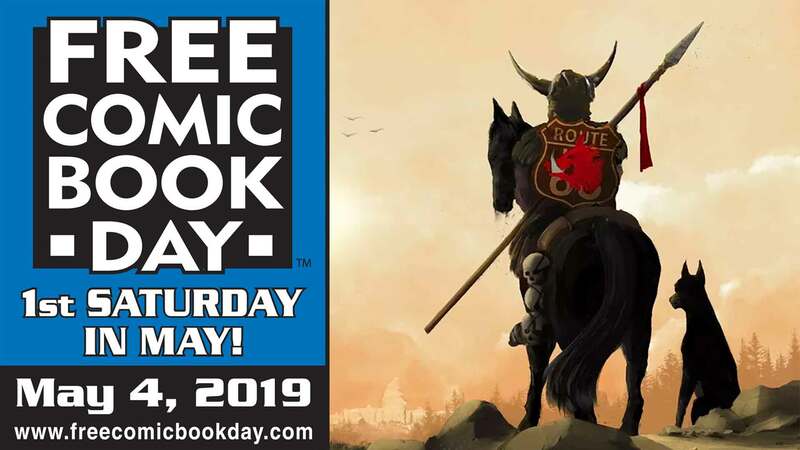 All proceeds from this book benefit the important First Amendment work of the Comic Book Legal Defense Fund, who've been fighting censorship in comics for 25 years! This year's Liberty Annual includes incredible contributions, including all-new original stories by superstars J. Michael Straczynski, Frank Quitely, J.H. Williams III, Steve Niles, Judd Winick, Mark Waid, and Carla Speed McNeil. Plus, new tales featuring GRENDEL by Matt Wagner, COWBOY NINJA VIKING by AJ Lieberman & Riley Rossmo, and ELEPHANTMEN by Richard Starkings. Plus a massive, and first ever color story from indy comics master Craig Thompson! 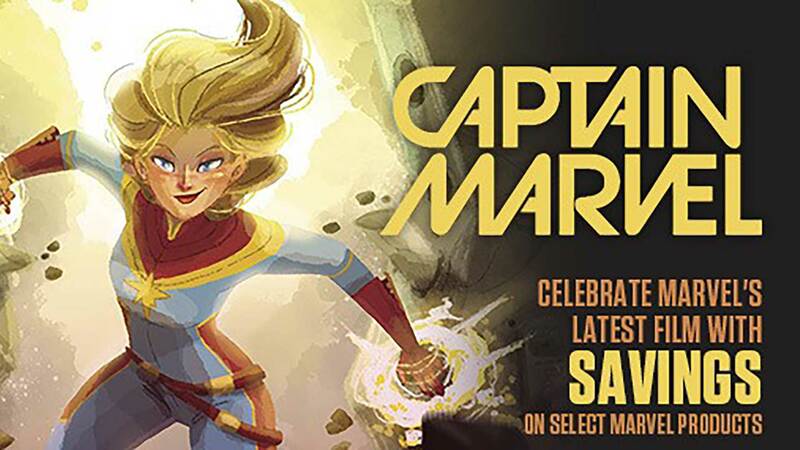 Even Marvel and DC have stepped up to show their support all-new pin-ups including Batman by Dustin Nguyen, X-Men by Greg Land, Green Lantern by Ivan Reis, and the Avengers by Greg Horn! 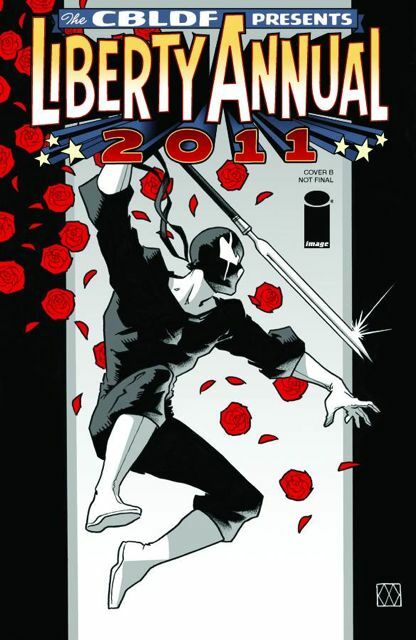 All proceeds from CBLDF Liberty Annual 2011 will benefit the important First Amendment legal work of the Comic Book Legal Defense Fund, a non-profit organization dedicated to the protection of the First Amendment rights of the comics art form and its community of retailers, creators, publishers, librarians and readers.